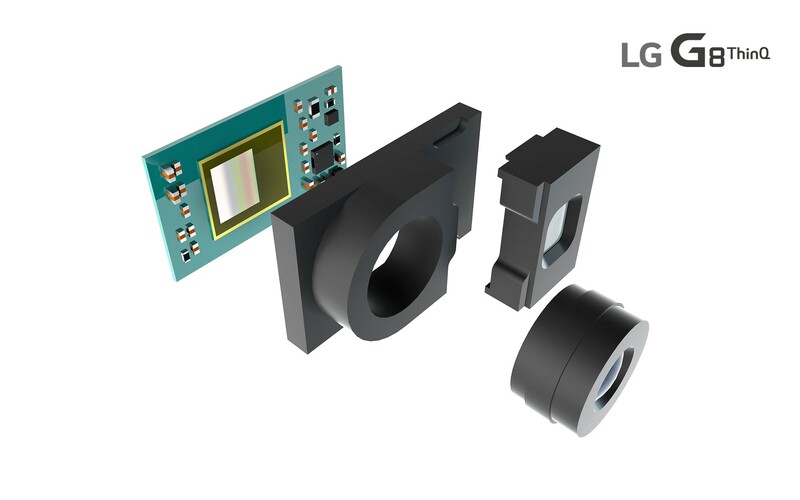 The ToF image sensor uses more accurate measurements of objects by capturing infrared light as it’s reflected off a subject. ToF is not affected by light from external sources since the technology sees objects in 3D. The LG G8 ThinQ will officially be revealed on February 24th during MWC in Barcelona.